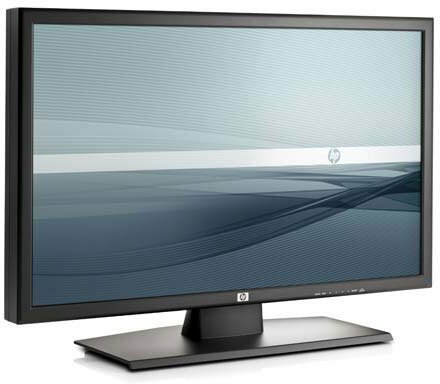 The HP LD4200 has been discontinued. No direct replacement is available. The HP LD4200 42-inch widescreen LCD digital signage display delivers crisp, clear, expansive high-resolution for businesses, hospitality, schools, and public spaces to exhibit large graphics, text, video or professional advertisements digitally on one or multiple widescreen LCD digital signage displays. This 42-inch display can be set in a horizontal or vertical position and have dynamic messaging or graphics updated on demand or delivered to multiple displays from one single source. 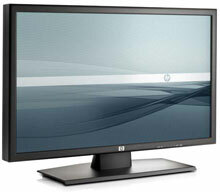 Unlike large TV screens, the HP LD4200 digital signage display is built to run 24/7 while maintaining longevity. It is fully tested and qualified for out-of-the-box functionality and compatibility with HP business products, plus it includes a three-year limited warranty backed by HP service and support from 65,000 IT professionals worldwide.